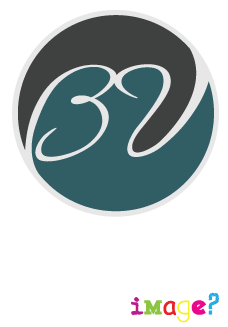 Bellah Vista Studio | What's Your IMAGE? BY MAKING YOUR IMAGE STAND OUT! 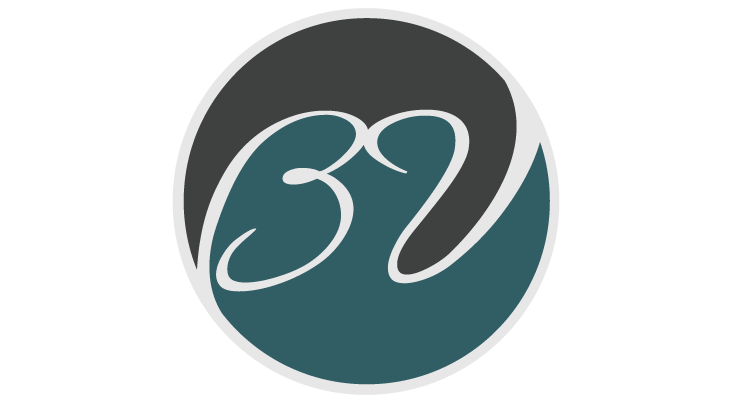 My site is under development, but thanks for visiting. Please check back as I’m working hard to get this puppy finalized. Thanks for your patience.